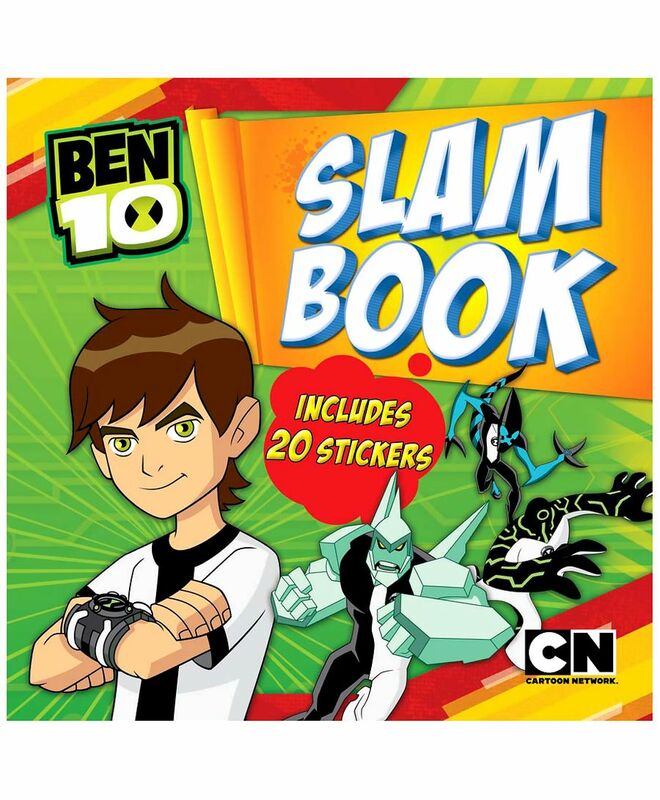 Ben 10 presents this Slam Book Includes 20 Stickers English. Help growing children learn about their environment and basic skills. Exciting new format to keep children occupied and engrossed.